So how can you help with homework? In the junior end of the school, it’s really important that your child focuses on fluency. 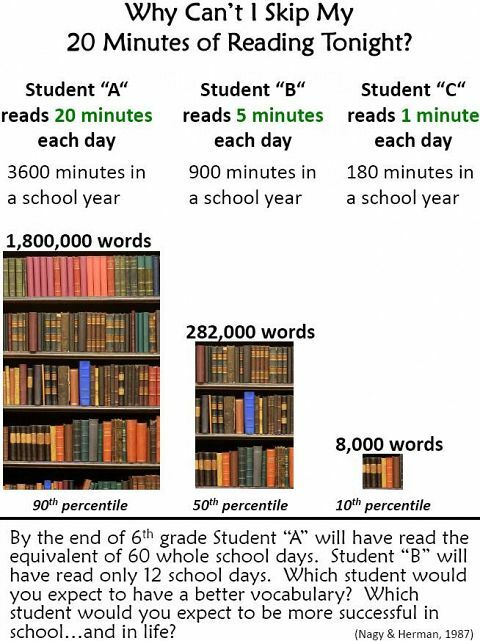 This means that it’s not enough for your child to be able to read every word by itself. It’s also important for them to read all the words smoothly as a sentence. It’s important that your child practises reading with expression. Encourage them to play around with silly voices for characters and ask them how a character might have said a certain piece of dialogue. Junior classes also use wordwalls to increase vocabulary. Read over each word (and mix up the order!) until your child can say it confidently. Your child should also try to use the word in a sentence to show you that they know what it means. For age-specific tips, check out Helpmykidlearn.ie for activities. We profiled helpmykidlearn.ie in a previous ‘Wednesday for Parents’ and a number of parents commented on how useful they found it. Reading activities for 5-7 year olds can be found here. Reading activities for 8-9 year olds can be found here. Reading activities for 10-12 year olds can be found here. Predicting: What do you think will happen next? What will that character do next? Making connections: Does this story remind you of another book/story in the newspaper/film/TV programme? Comparing: Are the two main characters alike or different? Why do you say that? Inferring: If you read between the lines, what do you think the author was trying to say in this chapter? Creating images: When you read this, what can you see/hear in your mind? Summarising and paraphrasing: In your own words, what do you think the story was about? Skimming: Glancing through the text, what do you think this story is about? Scanning: Scanning through the piece, where do you think this story is set? Why? Determining importance: What is the main point of that paragraph? And now, over to you! What are your tips for helping your child with their homework? Thanks for the lovely comments, and do keep in touch!